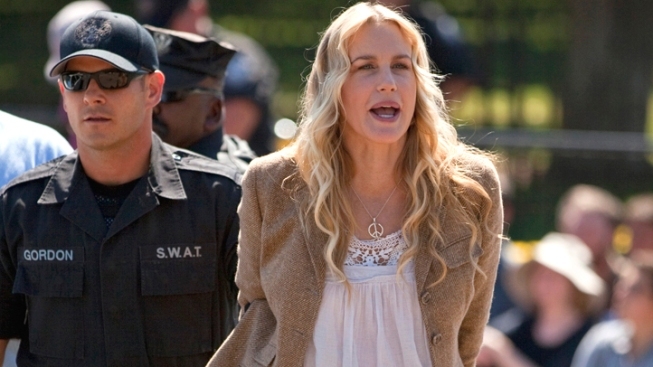 Daryl Hannah Arrested in D.C.
Much-arrested Hollywood actress Daryl Hannah was taken away from the White House in restraints Tuesday afternoon. Hannah was taking part in an ongoing protest against the unbuilt Keystone XL oil pipeline. "Sometimes it's necessary to sacrifice your freedom for a greater freedom," Hannah said in Lafayette Park before her arrest. "And we want to be free from the horrible death and destruction that fossil fuels cause, and have a clean energy future." With dozens of others, Hannah sat on the sidewalk in front of the White House and refused three requests from the Park Police to move. The group organizing the protest, Tar Sands Action, has said the Keystone pipeline -- which will stretch from Canada to the Gulf -- is among the most important environmental decisions that confront the president. An estimated 100 people were arrested outside the White House Tuesday. In Minneapolis, more than 20 protesters held up signs outside the American Legion national convention, at which President Barack Obama spoke Tuesday. The protest over the oil pipeline started during the weekend of Aug. 20, when more than 100 were taken away by Park Police. During those protests, Sgt. 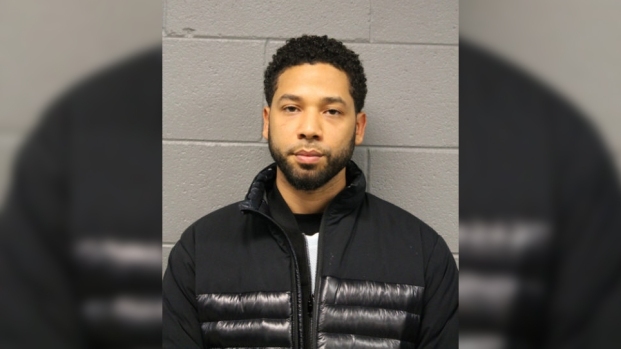 David Schlosser said the Park Police made the arrests for the violation of White House demonstration rules. He said demonstrators are required to stay in the center portion of the sidewalk in front of the White House. Hannah has been arrested while advocating for environmental causes in the past, from stopping traffic in West Virginia over coal mining to protecting urban gardens in Los Angeles.